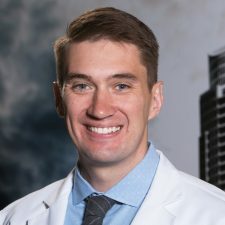 Dr. Eric Hammond was born and raised in Austin, Texas. He is a second generation optometrist practicing with his mother, Dr. Laurie Sorrenson, and never fails to make her proud. 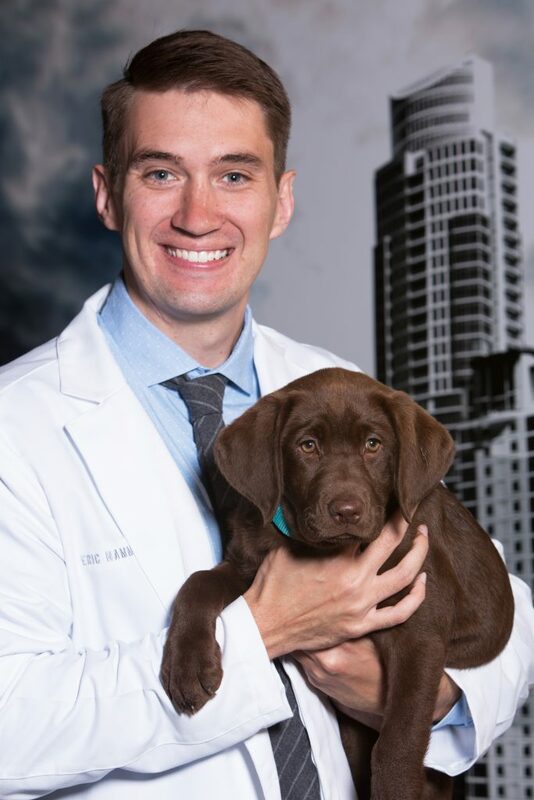 Dr. Hammond graduated from Westwood High School before attending Texas State University in San Marcos, where he graduated with a Bachelor of Science in Biology. After completing his bachelors, he went on to complete his Doctorate at the University of Houston College of Optometry. As a student, Dr. Hammond received two letters of clinical excellence from his attending faculty. He was selected as a teaching assistant in the second year clinical lab, and as such was tasked with preparing students on best practices for examining patients. 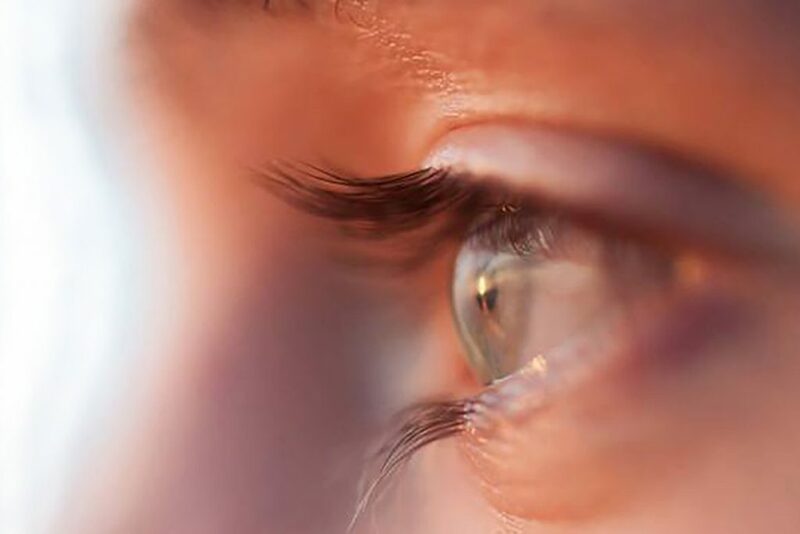 He was also selected for a rotation in the school’s Dry Eye Specialty Clinic, where he was educated on the treatment and management of severe dry eye cases. Dr. Hammond spent a spring internship rotating through different clinics in Oklahoma, where he helped diagnose, treat and manage a wide variety of diseases as well as perform eye laser procedures. He spent a semester in Dallas, working at a non-profit eye care clinic that specialized in the treatment of glaucoma and diabetic retinopathy for lower income patients. Dr. Hammond plans to specialize in Dry Eye Therapy and Meibomian Gland Dysfunction, and hopes to start a Sports Vision clinic within Lakeline Vision Source. He also plans to reach out to the Deaf population in Austin as he is proficient in American Sign Language (ASL). He has taken four years of ASL classes at Westwood, and plans to take additional classes through continuing education and by practicing with our Certified Sign Language Interpreter, Kara Edwards, who will assist him as his Optometric Tech. His hobbies are playing basketball, reading, video games but mostly playing with his chocolate Lab, Saphira (otherwise known as the Chocolate Chunk)! Dr. Hammond is presently licensed as a Therapeutic Optometrist and as an Optometric Glaucoma Specialist. He is a member of the Texas Optometric Association and the American Optometric Association.